Giants in several El-Classico Derby matches against Real Madrid. against Espanyol in Spanish La Liga. 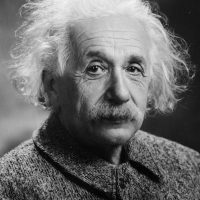 Lionel Messi won the World Soccer Young Player of the Year award in 2006 and 2007, Runner-up in World Soccer Player of the Year award in 2007, Third place in European Footballer of the Year in 2007 and runner-up in FIFA World Player of the Year in 2007. Playing with Barcelona the team won the 2004-2005, 2005-2006 spanish primera liga (La Liga) title and 2005-2006 UEFA Champions League Trophy. Lio started playing football at a very early age for his hometown club, Newell’s Old Boys. Shortly after arriving, Lionel tried his luck with a trial at FC Barcelona, despite being only 13 years of age. 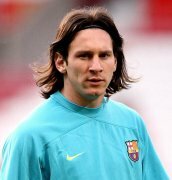 Lionel Messi Biography – Youth Career- Born in the Santa Fe province of Argentina in a family where soccer was king, Lionel Messi started kicking the ball at an early age and when he was just 5 years old, he joined the training sessions of the club his father was coaching at that time, Grandoli. one of the most prestigious youth academies in Argentina, that of Newell’s Old Boys. This happened in 1995, when Leo was just 8 years old. Antonella Roccuzzo is girlfriend of Lionel Messi. Antonella Roccuzzo is mother of Messi ‘s son Thiago. Antonelal Roccuzzo living in Rosario, Argentina. Messi and Antonella Roccuzo were friends since their childhood at age 5. 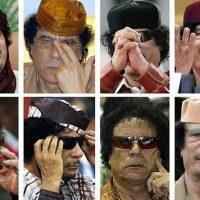 They were scheduled to get married on February 2010 but never happened. Now Messi and Antonella have a cute baby Thiago. Thiago massi was born on 5 October 2014. Antonella Roccuzo is a student of Nutrition science. 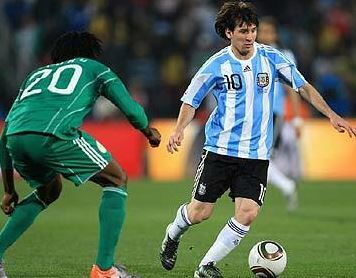 Messi wore jersey number 10 in 2009 in a world cup qualification match against Venezuela. Argentina won 4-0 against Venezuela when Maradona was official manager of Argentina. In World Cup 2014, Messi was the captain of Argentina and played in final against Germany. For passing, shooting and creativity he was selected for golden ball in 2014 world cup. Messi founded a Charity foundation name “Leo Messi Foundation” in 2007 which helps children in education and health. 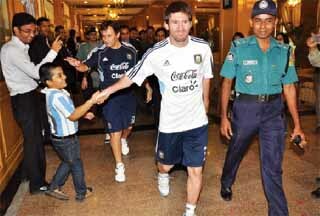 Leo Messi donated 60000 euro to children hospital in Rosario, Argentina. 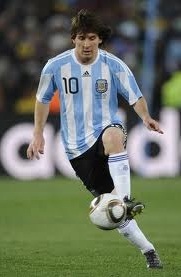 Messi was tops of richest football player in 2010 with his wealth of $45 million. In 2012 Barcelona announced that He signed a 5 year contact with his base salary to $21.2 million. Messi is a brand ambassador of Turkish Airlines. He performed in few commercial advertisements for Gillette, Japanese face wash etc. 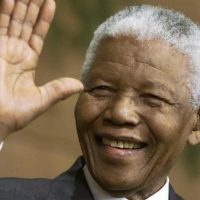 Lionel is a goodwill ambassador for UNICEF from March 11, 2010. 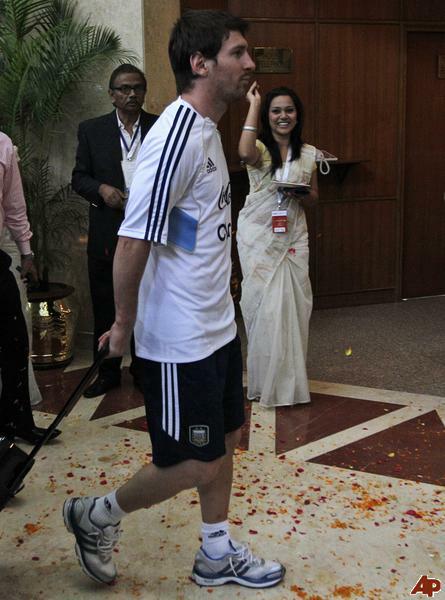 World best football player of the year Messi came Bangladesh on September 6, 2011. 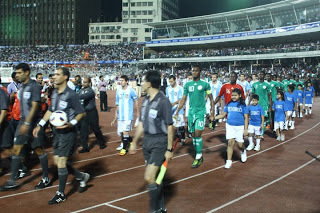 Bangladeshi football fans experienced his playing in the stadium directly in a match between Argentina and Nigeria. 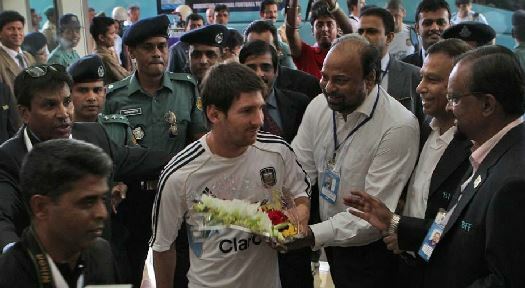 Messi is very popular in Bangladesh. Bangladeshi fans like him very much as Messi was elected world best player of the year for 4 times. According to facebook Messi fans in Bangladesh is higher than his fans in Argentina. 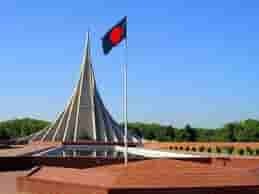 Bangladeshi people also like Argentina football team than any other team of the world. 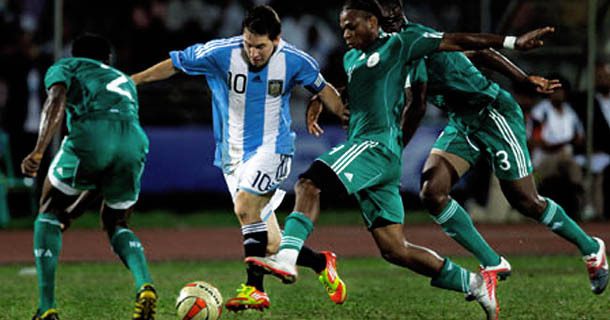 FIFA World cup 2014 started on June 12 and Argentina has been reached in Final after 24 years with the magic Leo.